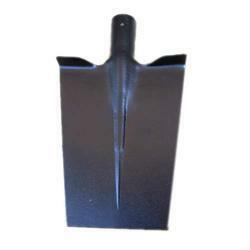 Our quality range of Hoe Triangle Heart Hoe Square is manufactured using the high grade steel and iron. These Hoe Triangle Heart Hoe Square are designed for multiple usage and are high in demand for robust construction, corrosion resistant finish and application specific designs. We have a complete devout in developing highly demanded Garden Tools. Designed to dig holes and transplanting applications the offered range of tools include varied sizes of spades, chisels and trowels. These tools are made from duly hardened material and tested rigorously for its long lasting performance. 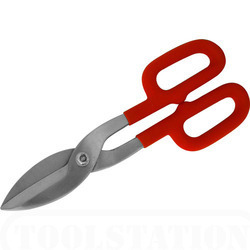 Further, the easy to clean garden tools are accessible in powder coating at a leading price. 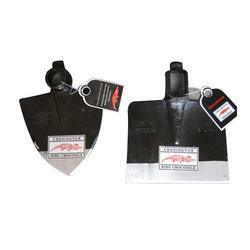 We have exhibited our technological expertise to manufacture an exclusive and highly viable range of Digging Spades. Professionals and home owners showed trust in the quality of our offered spades that work best for digging soil in gardening activities. These spades are gaining huge acclamation for its reduced soil adhesion and can be ordered from us in varied sizes at a leading price. 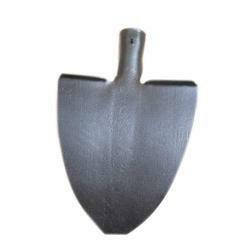 We are counted as consistent firm actively involved in developing best in class Forged Spades. Designed thoughtfully for providing maximum torque with lesser efforts the uniquely designed spades work best for digging, cultivating, and gardening purpose. Further, our offered spades are made from robust grade carbon steel material which is finely finished with drop forged technique and can be ordered from us at a leading price. 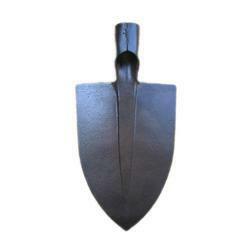 We offer a wide grade range of Ground Digging Spades to our valued clients. These are highly demanded by the client due to their high end quality features. 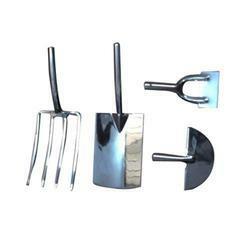 We are offering a wide range of Digging Forks that are manufactured from quality-tested raw material. 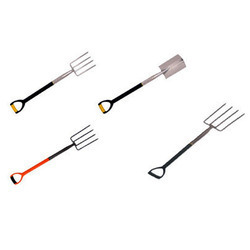 These Digging Forks are known for their quality, durability and optimum performance. Our widely used model ST-101 is developed from carbon steel and epoxy coated steel heads that are tempered and hardened. We are offering our client an excellent quality range of Iron Pickaxes. 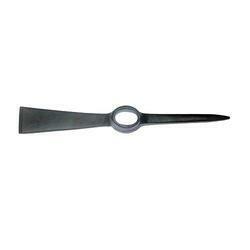 These Pickaxes are made from very high quality raw material which ensures high durability at its user end. These Pickaxes are in high demand in the market. Different sizes and designs are easily available in the market. Our Pickaxes are available at industrial leading prices. 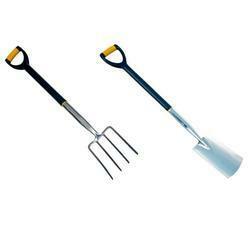 Our high quality Garden Rakes are widely used for digging purposes. 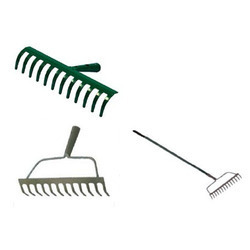 These Garden Rakes have the ability to sweep uneven and hard surfaces such as patios, decking and shingle. We can offer our garden rakes in different sizes and specifications to ensure that varied requirements of our clients are met. We are offering Forged Tools to our clients. Looking for Agriculture and Garden Hand Tools ?